It’s been a busy week this week for me the apex of which been going down to Melbourne for a day (9.5 hours to be precise) for the ASIAL Security Exhibition and Conference. Unfortunately this mean that blogging got put on the wayside for the week but now it’s the weekend (well at the time of writing this) I thought I’d write a small post sharing something I made last weekend. 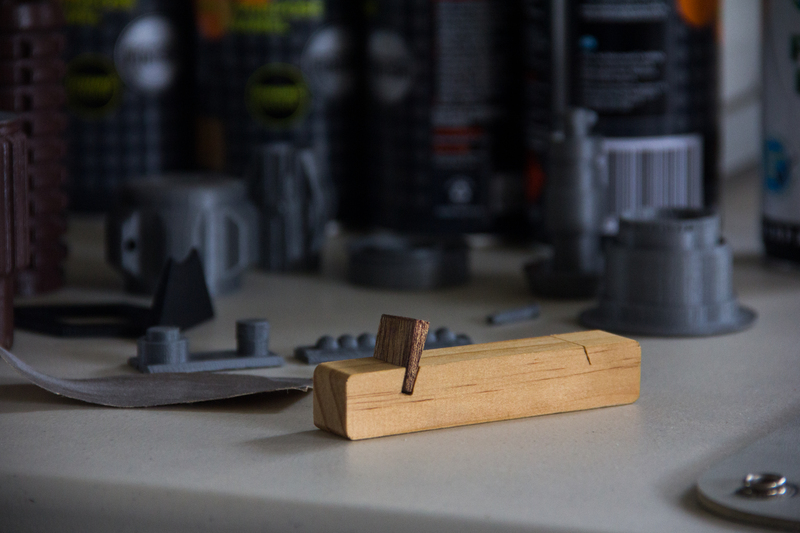 This guy is a small sanding block that I made for sanding down small 3d printed parts. 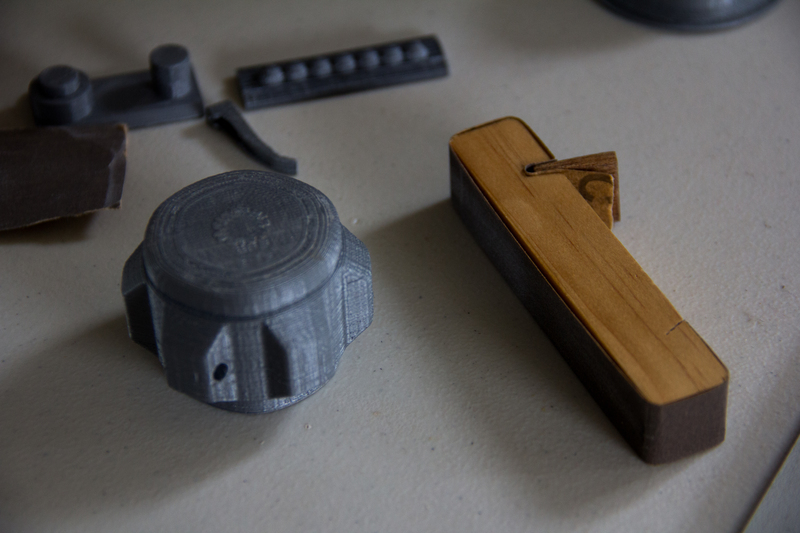 I’ve been doing a bit of 3d printing as part of my day job in which I have been using a small sanding block similar to this to clean up parts. So I decided I’d take a rough sketch of it and make one for myself to use at home. As far as building it went I pretty much made it us as i went along on my scroll saw for the main cuts then cleaned up the piece with some files and sandpaper before finally finishing it with linseed oil. It was a lot of fun to make and in the end I’m very happy with how it turned out. 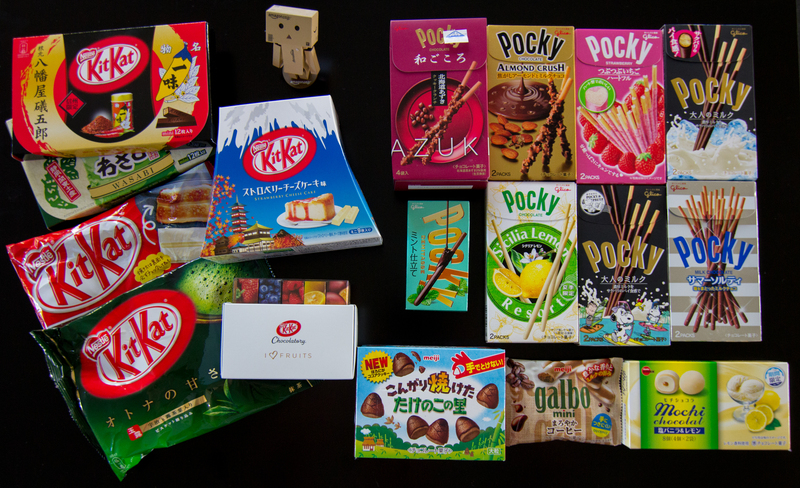 I’ve been a fan of Japanese confectionary for quite some time now with my two favorites been Pocky and green tea KitKats. So when my sister decided to go on a holiday over to Japan recently I requested she keep a look out for interesting flavours during her trip and boy did she deliver. Believe it or not these flavours are only a small portion of what each manufacturer has produced over the years, but they are still varied enough to be able to give you a good idea of the sort of unique tastes that come up in japanese confectionary. 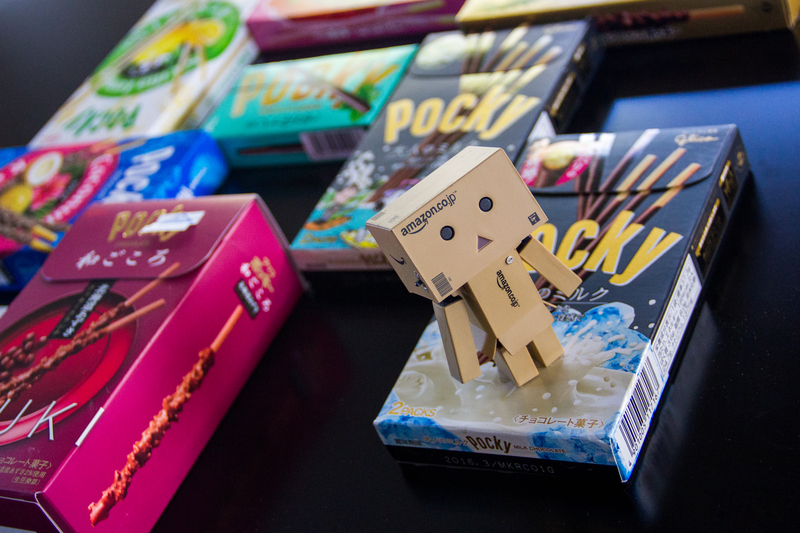 Pocky is essentially a chocolate coated biscuit stick however as you can see there are many different variations on the chocolate part (and technically the biscuit). In no particular order my sister got me coconut, azuki bean, mint, almond, strawberry, sicilia lemon, milk chocolate, milk chocolate w/ pie pastry texture stick and salted chocolate. On the KitKat side of things I have cheesecake, strawberry cheesecake, strawberry, blueberry, passionfruit, raspberry, green tea, yuzu (a citrus fruit similar to grapefruit), chilli and wasabi flavours to try out. Besides these there are a few other random item my sister picked up for me at a supermarket. 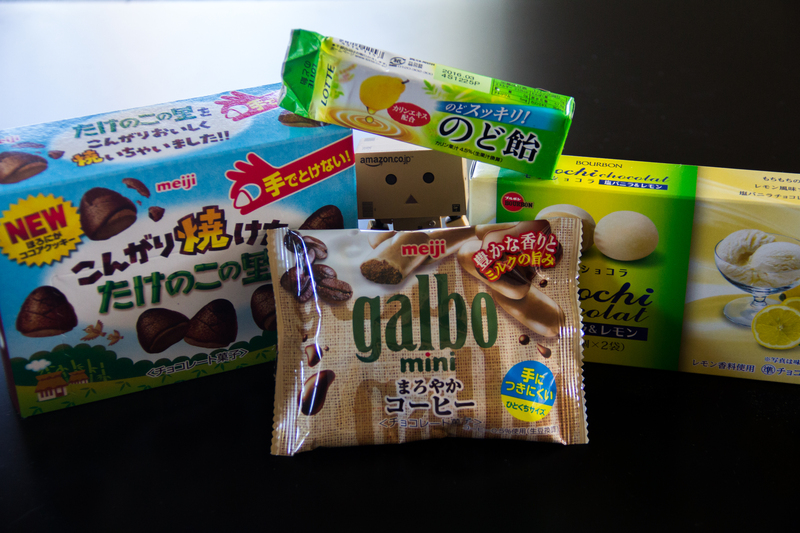 More or less I have no idea what these things are (although I am familiar with some products meiji makes) but I’m looking forward to trying them all. All told I have some very large stacks of confectionary sitting on my desk now which I am looking forward to trying* over the next few months. I’ll have to see if any new favorites come about 🙂 Many thanks to my awesome sister Mel for bring back such an awesome haul! 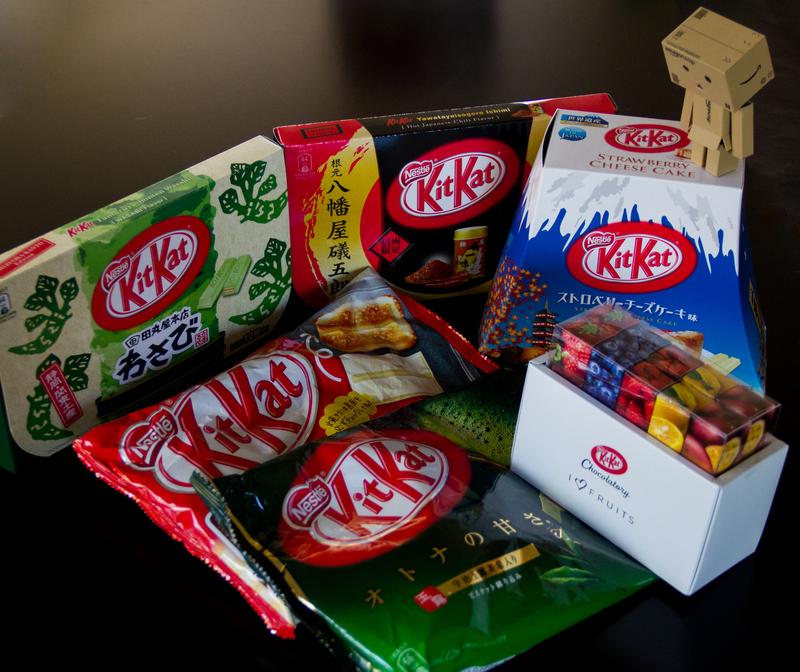 *ok maybe not the wasabi or chilli KitKats but I’m yet to cast final judgement on them just yet. Far Left: This was my first attempt with the no support structure, which didn’t take me too long to realise was a mistake as the part started to have issues with overhangs as soon as the print reached the gear section, after which I stopped the print early. 2nd and 3rd from the Left: These were both printed with the same settings. After the first print I added some support material between the parts of the gear thread which worked just fine, except that the slicer (Cura) also added support material in the keyed shaft which was near impossible to remove (you can see my attempt to remove it on the 3rd part. 4th and 5th from the Left: To solve the issue of the slicer I decided to rotate the part by 180 degrees and have it print upside down. 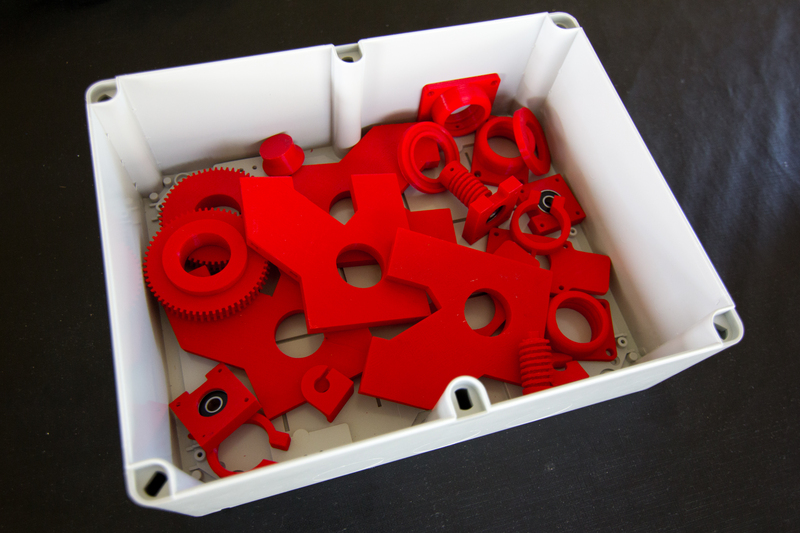 This actually worked really well and afterwards I was able to get a really clean looking gear that went onto the stepper motor well. So in I did a fit test with it and connected it to a bearing (which is the round thing) and, well, it got stuck and long story short I broke it. 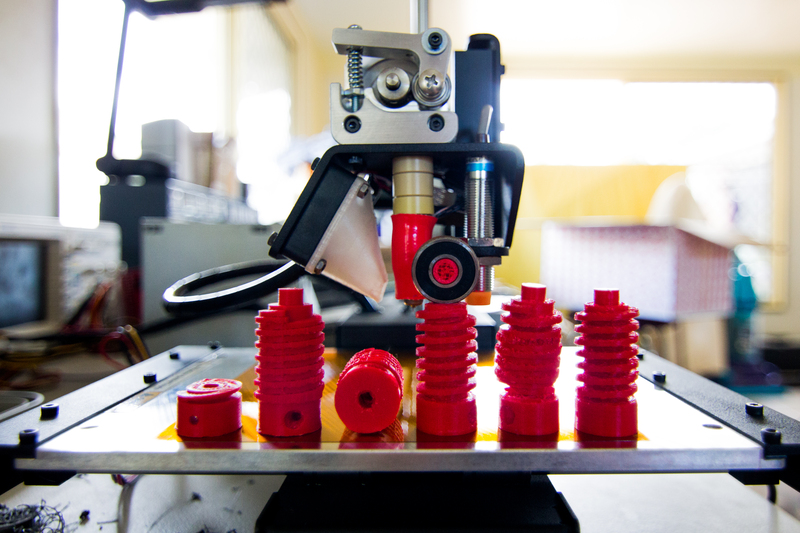 Probably not too surprising since I was printing with 30% infill but still unfortunate. The second part I printed with these setting also fell victim to destruction, this time while i was removing the support material. I decided it was time to change blades on my knife I was using to remove the material and while working on the piece with the new blade managed to cut straight through it. Final Print: Learning from my prior mistakes I set the infill for this print to 100% and it turned out very well with no issues. Hooray! I then too extra care to not repeat cutting through the piece when removing the support material. 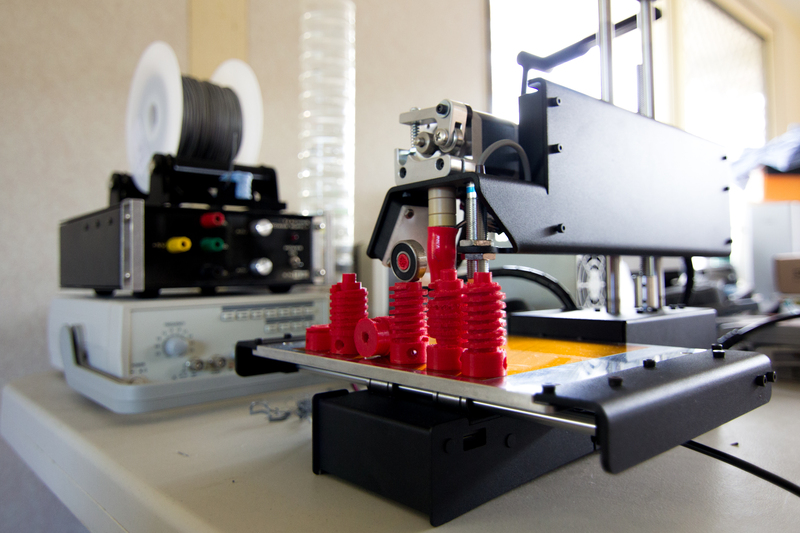 Through this process of iterative printing I learnt a lot about the factors that go into a successful print and the importance of orienting each part for optimal printing. Now that I have all that parts done the next step is to start assembling the ground station which will come in the next post of this series!